Have you sent in your Exhibitor Registration form for the Stowe Street Arts Festival yet? 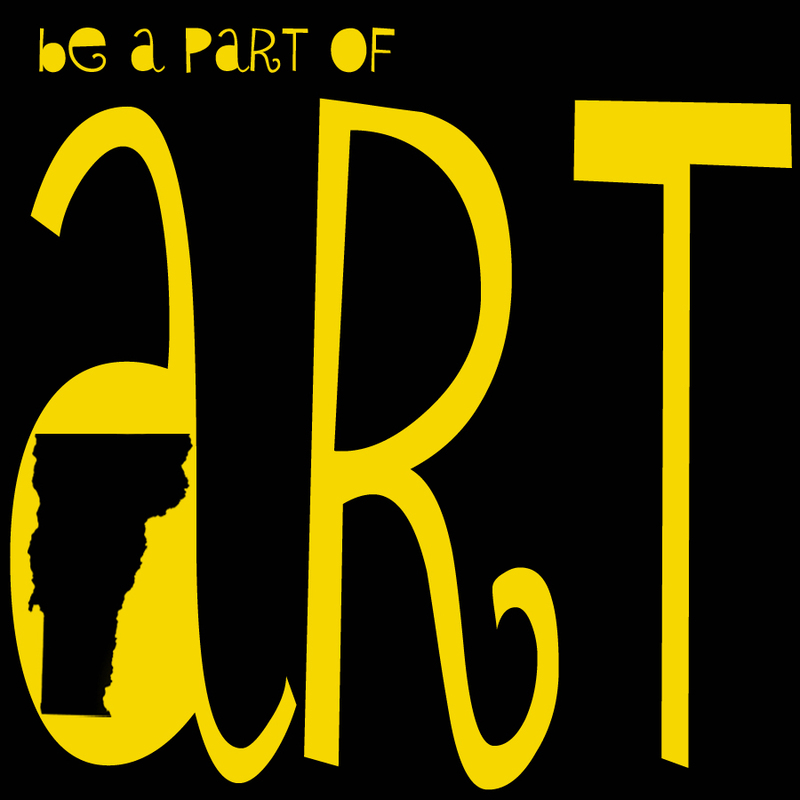 The deadline for early-bird registration has come and gone, but there is still a lot of room for you and your beautiful artwork at the Stowe Street Arts Festival, July 16, 2011. I was hoping to get a tented space. Are they full? These booth spaces are the first to fill up, but as of this post, we still a couple spaces left. They are on a first come first serve basis, but if you can get your registration form in and contact us, you might just snag one of the last remaining tented spots! If all the tented spots are taken, we will issue you a refund and put you in one of the non-tented spots. You can still bring whatever kind of tent you like for this 10×10 space. These booths cost less and are a great way for new artisans to showcase their talent without breaking the bank. Yes, yes. Farmers’ market season. But let’s face it: there are a gazillion farmers’ markets all summer long and there is only ONE Stowe Street Arts Festival. Our fest is focused on the ARTS and features some of the most creative and talented artisans in the area. We advertise and promote our exhibitors in ways that farmers’ markets can’t compete with. Plus, we are conveniently located right off of exit 10 on I89, so people come from all over to enjoy the art, the food, the live entertainment and to be a part of one of the best community events all summer long. You should get in touch with our event coordinator, Meg Schultz. In addition to being our coordinator, Meg is an artist who has showed at events like this and has tons of great tips for how to get the most out of your booth space. She would be happy to talk to you more and address any questions or concerns you have. Where can I find that registration form again? Click here, print this out and send it in right away! We look forward to hearing from you! This entry was tagged artisans. Bookmark the permalink.